"Home Sweet Home" GREAT starter home or for an investment rental. 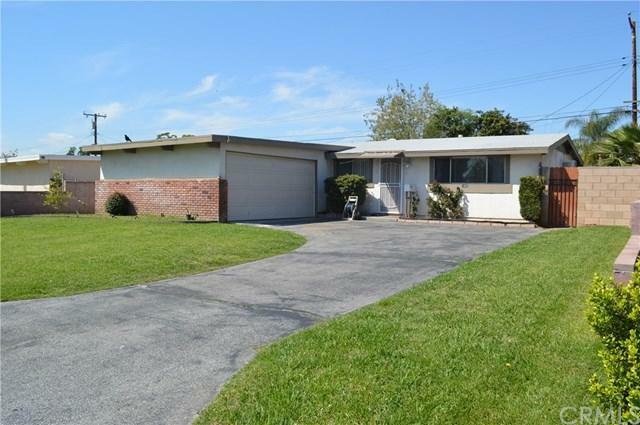 This charming Covina, property features 4 bedrooms, 2 baths, hardwood flooring, a tastefully remodeled kitchen with granite counter tops, a living room with high ceiling, laminated wood flooring, and lots of natural light. Nice size yard with fruit trees for relaxing BBQ's, 2 car garage, nice spacious back yard and covered patio. Located near freeways, schools, walking distance to shopping centers, very close to Metro Line Railway, Citrus College, Azusa Pacific University plus much more. Please come see! !